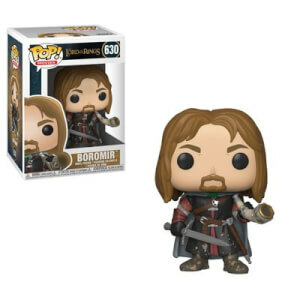 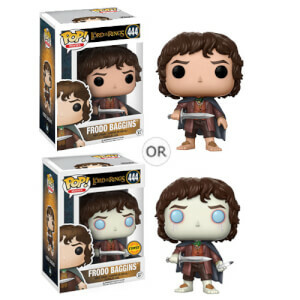 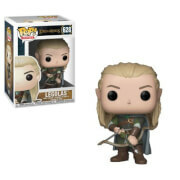 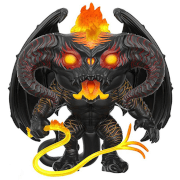 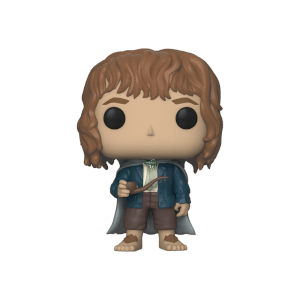 Now’s your chance to order these awesome new Lord of the Rings Pop! 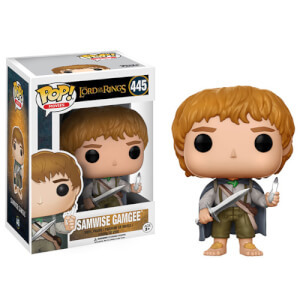 Vinyl figures that got announced at London Toy Fair! 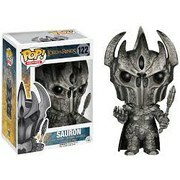 This series features characters Gandalf, Frodo, Samwise Gamgee, a Nazgul, Saruman, and the Balrog!